New Contest - Win Seeds and Prizes! Win a Kitchen Garden Collection! 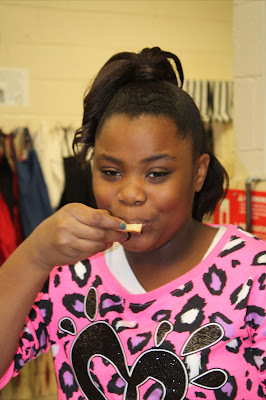 Today, Feb 1 - Read the comments to see who won the packets of garden seed. If you are a winner, send me an email with your name and mailing address so I can get them in the mail. Thanks to all who entered! You have several chances to win in either of two contests. 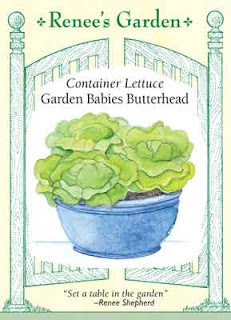 In the first contest, I'm offering Renee Shepherd's Kitchen Garden Collection for containers. Each packet contains a packet each of Super Bush Container Tomatoes, Romeo Round Container Carrots, Garden Babies Container Carrots, Pot of Gold Container Chard, and Cameo Container Italian Basil, plus a 2-page guide to container growing. It's a $14 collection, which I will mail to the winners. There will be 3 of these Kitchen Garden Collections as prizes. This is a collection of outstanding varieties especially good in containers. The contest is open to anyone who is listed as a follower of this blog (or anyone who signs up to follow). All you do to enter is leave a comment. I will draw 3 winners by random selection, from those who have left comments. You will need to check back to see if you have won, because I can't see the name of followers or their email addresses, all I can see is the name you have used when you signed up. I have no way to know who you are, so check back to see if you've won! This contest will end Feb. 1, when the winners will be selected. 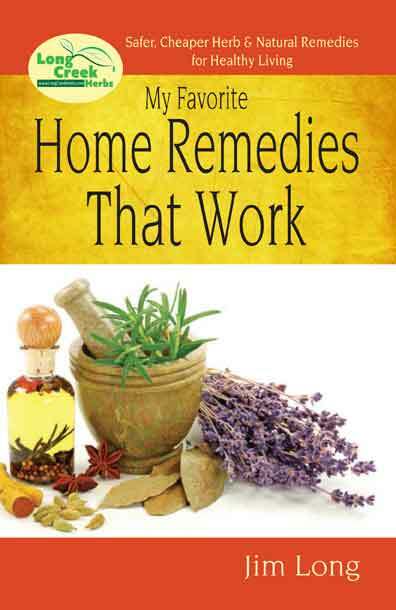 Kay Whitlock, holding Home Remedies That Work. The second contest will run until June 1, 2013. What it entails is I will choose the winner who submits a photo of themselves holding any of my books, the farthest distance from Blue Eye, MO. Where you live is unimportant, where the photo is taken determines the win. So, you might live just 10 miles from Blue Eye, MO, but if you happen to be in Thailand and have someone snap a photo of you holding my book, or in front of the pyramids of Egypt, or in Seattle or NY City, you're going to have a great chance of winning. The prizes? There are two - a gift certificate for $75 of anything you choose from my website, if you're a non-follower of the blog. If you are listed as a follower on the blog page photos, the prize for you will be a gift certificate for $100, for anything from my website. 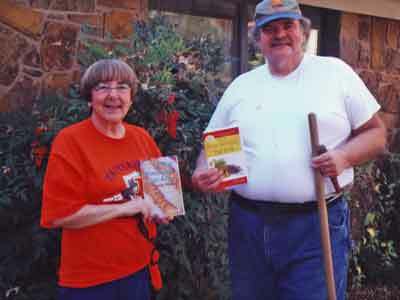 Entries from Donna Voigt and Chuck Voigt, holding Homemade Crackers and Home Remedies That Work. To enter, click on this to email a photo of yourself holding any one of my 26 books. We already have 3 entries, so start taking your photos! You can't win if you don't enter. 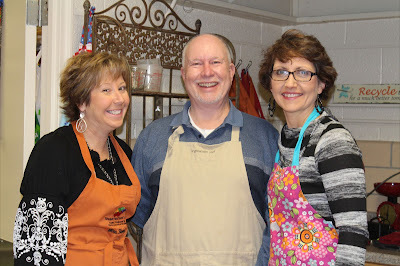 You may not know Renee Shepherd's seed, but I highly recommend them. I've been planting her seed varieties for years. 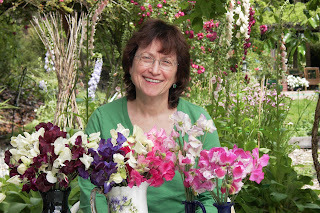 Possibly you saw my article on her company in the current issue of The Heirloom Gardener magazine. If not, I want to tell you a little bit about her and what she does. 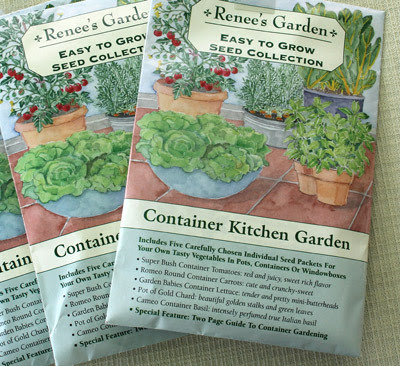 Renee is absolutely passionate about growing things from seed. It is her mission in life - teaching others to be successful growing vegetables, herbs and flowers. She carries non-GMO, heirloom and hybrid seed. 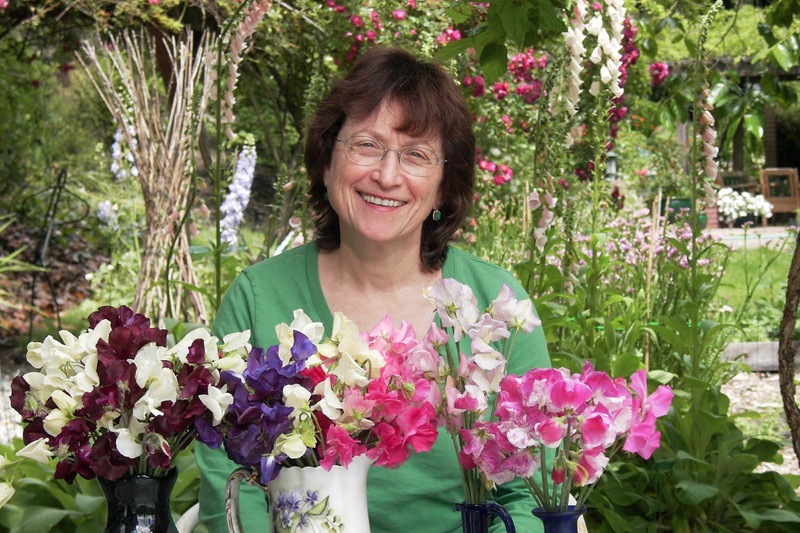 She has trial gardens in 3 states, making sure every seed she offers in her catalog will grow in a wide variety of climates and conditions. And not only does she grow a lot in her own garden, she cooks with just about every variety, before recommending it to her customers. She also offers some outstanding seed assortments. Usually I avoid "assortments" because I am stubborn and want to choose my own, so I order lots of seed packets every year and only use a few seeds from each one. But Renee does something really great, I think. Some of her seed comes in what she calls, "Rainbow collections." What that means is, instead of buying 3 kinds of zucchini, as in the photo above, left, all 3 are varieties are in the same packet! Same with red and white scallions, fall or winter squash, beets (as above in the Jewel tri-color beet collection. This logo is on the bottom left corner of our website home page. I also wanted to tell you how generous Renee is with kids and community garden projects. She makes donations to garden projects in the U.S. and several other countries, to help encourage people to grow their own food. 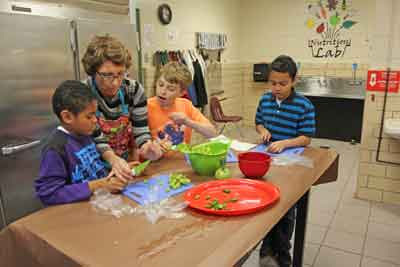 We at Long Creek Herbs have been working with Reneesgarden.com for 2 years, in a project that generates money for the Health, Wellness, Environment School in Jonesboro, AR (read about that project in the posting just below this one, with photos of the kids and me cooking). Since it is seed-ordering time, I hope you will consider going to our website and click on the button marked, "Buy Seeds - Help Children." You will be given a code to enter when you order from Renee's Garden Seed. For every $1 you spend ordering seed, she donates 25 cents to the kids garden project! 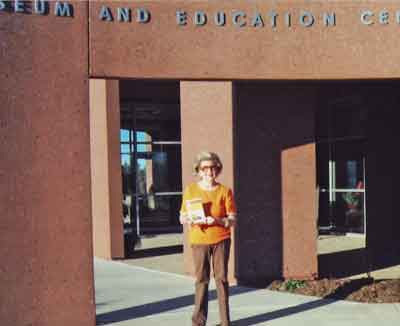 Renee is also working with the local Master Gardeners near the school with a fund-raiser for the garden, as well. 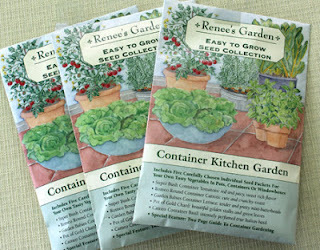 I hope you will visit Reneesgarden.com and look over the selections. More important, when you place your order, please do it through my website so the kids will receive a donation from Renee, thanks to your seed order. And Thank You, for helping this wonderful kids' garden project by placing a seed order through my website! The kids gave me a personalized stool, with Renee's Seed packets on top. 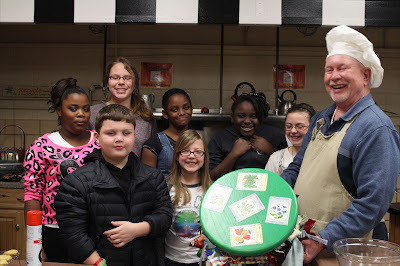 If you've been following my blog, you know I'm a fan of kids garden projects, and I've been working with one in particular, the Health, Wellness and Environmental Studies Elementary Gardens, in Jonesboro, Arkansas. If you use the Search button on this blog, and look under "school garden," you will find previous stories and photos. 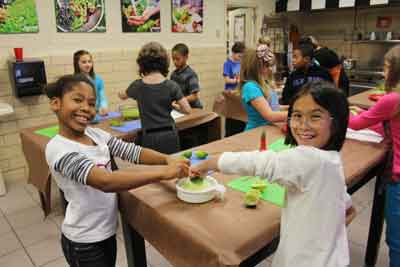 (You can help this school by visiting my website and clicking on the button, "Buy Seeds, Help Kids.") Renee Shepherd at Reneesgarden.com is generously donating 25 cents of every dollar you spend buying seed, to this remarkable school. Click here for details, or from my home page of my website. This week I drove to the school for the honor of doing 2 classes with the kids, one with the 4th grade, one with the 5th grade. (You can also follow the school on FaceBook, just look for HWES school on FB search; they'd appreciate it if you "Like" them). 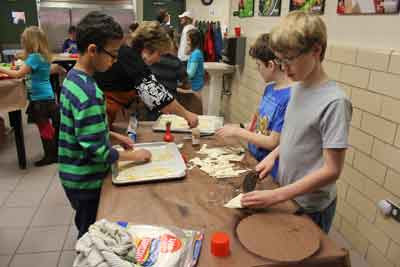 Boys making tortilla chips with chili powder. The goal was to teach the kids how to use some of the herbs from their school garden. They'd picked rosemary for the cookies, chives and mint for the salsa, and one of their hens had provided eggs. The tortilla chips are simple: spray tortillas with a tiny bit of oil, sprinkle with chili powder, cut in strips and bake until crisp. 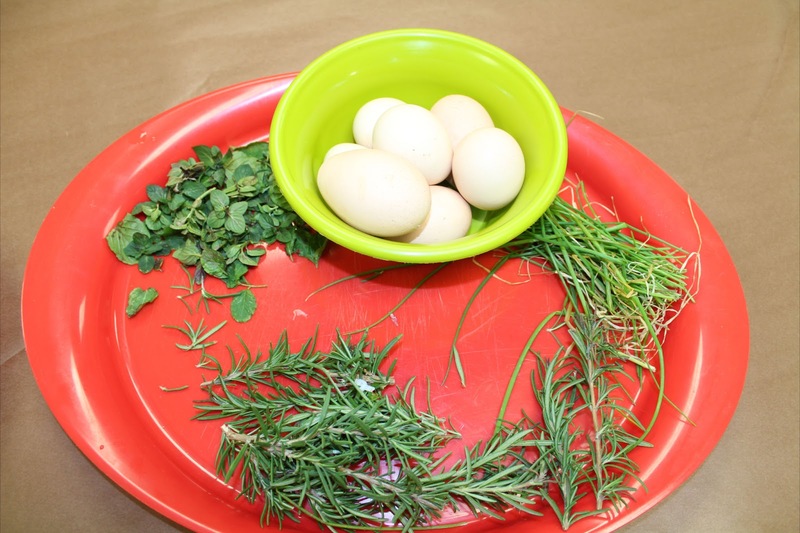 Ingredients from the school garden. I can't talk without using my hands and we were discussing something really important but I don't remember what it was. 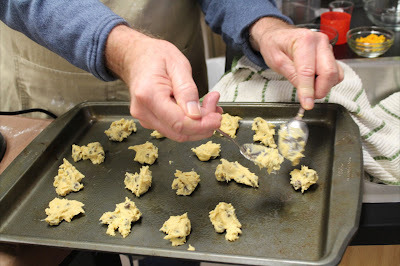 While the kids worked on snipping and cutting and prepping, I mixed the cookie dough. Our cookies for the day were Rosemary-Orange Chocolate Chip. That's Melinda Smith, below, who teaches, organizes and oversees the garden, writes grants and everything else to keep the garden going and teachers involved. Melinda demonstrating the safe use of knives. These girls squeezed lots of lime juice for the Green Grape Salsa. 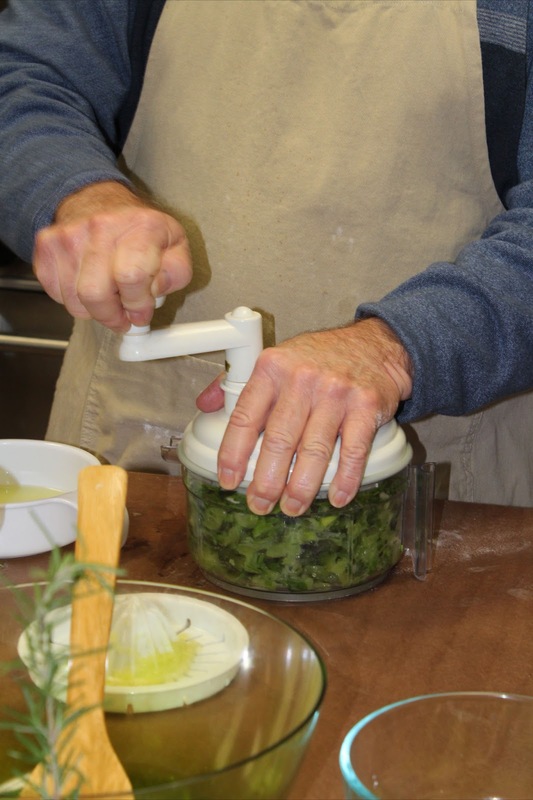 Once we had all the ingredients - green seedless grapes, lime juice, poblano pepper, mint, chives and diced green onion, I whirred it up in my handy little salsa maker. The tortilla chips came out of the oven in time for the kids to all taste the Green Grape Salsa (from my book, Salsas, from Apple to Zucchini). 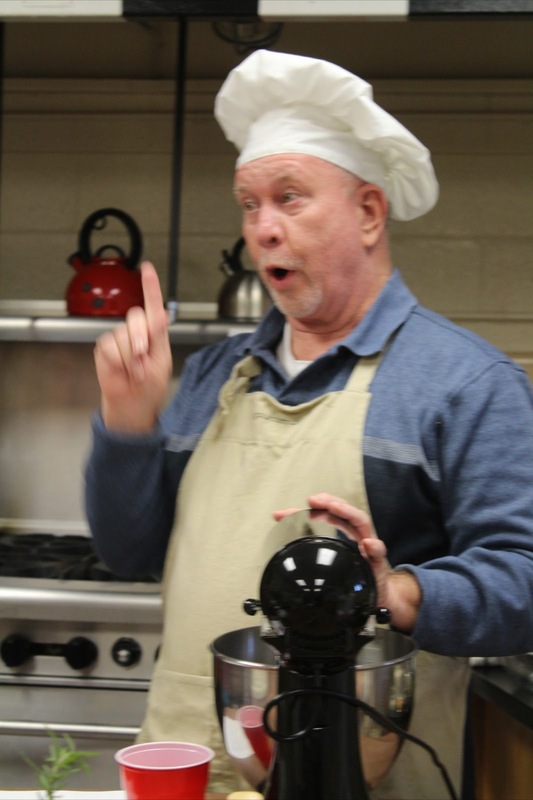 Almost every child liked the salsa (and we made enough to take to the Craighead County Master Gardeners where I spoke that evening). A favorable review from one of the 5th graders. 2 - Beat butter, granulated sugar, brown sugar and vanilla in large mixer bowl until creamy. 3 - Add eggs and beat. 4 - Add flour mixture, stirring well. 5 - Stir in chocolate pieces, rosemary and orange peel. 6 - Drop by rounded tablespoon onto baking sheets. 7 - Bake for 9 to 11 minutes or until golden brown. Cool on baking sheets for 2 minutes; remove to wire racks to cool completely. Rosemary-Orange Chocolate Chip Cookies ready to bake. It's fascinating to see kids excited about learning. This is a remarkable school, with some of the most creative and amazing teachers. Every trip I make to the school, 12 hours round trip, I come back saying if school had been that way when I was a kid, I would have loved school! Great helpers, it was a fun day.